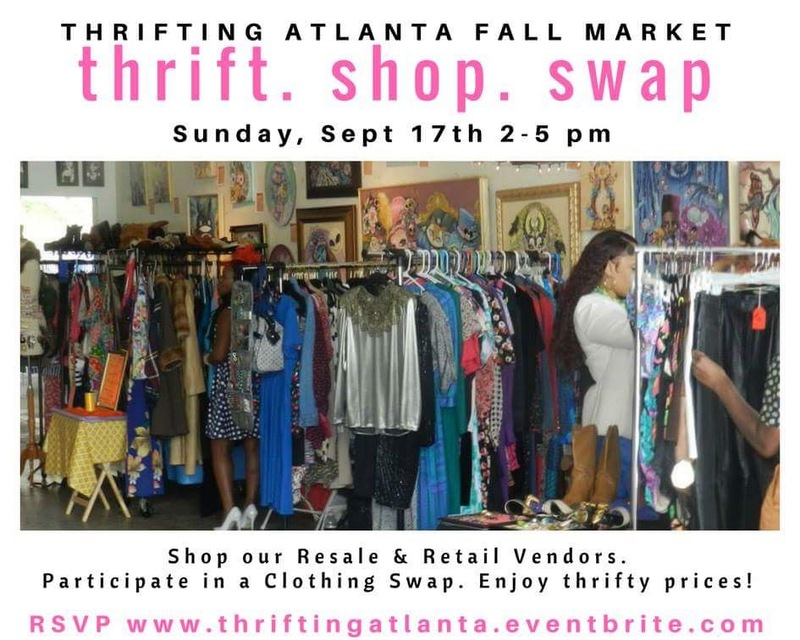 The Thrifting Atlanta Market is a chic, savvy and eco-friendly way to update your wardrobe! Shop with our resale and retail vendors. Participate in a Fashion Swap. Enjoy thrifty prices.